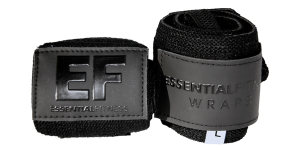 Essential Fitness wraps are the best combination of performance, looks and high quality that you can find on the market today. 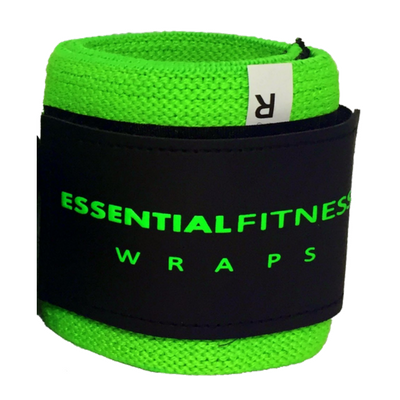 Our wraps perform great no matter if you are a bodybuilder, powerlifter, crossfitter or a weekend warrior. 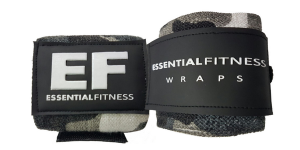 They are made of a high quality combination of polyester, cotton and elastic that provides superior support, is breathable and absorbs excess moisture and has a unique look like no other brand available. 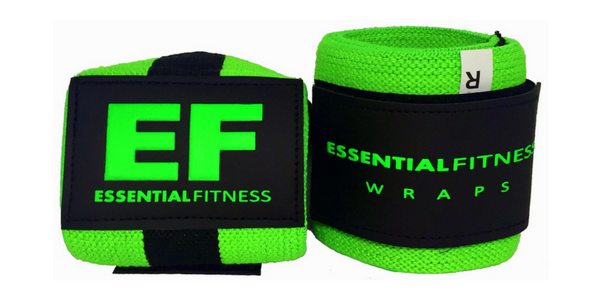 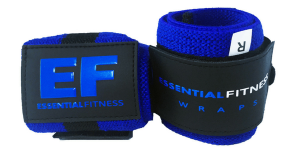 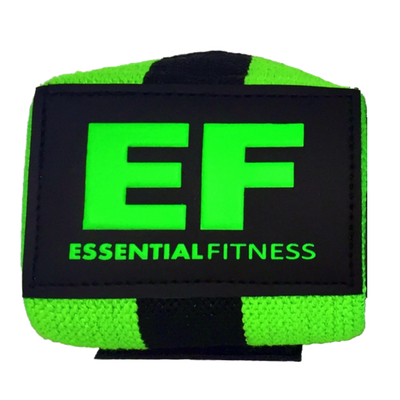 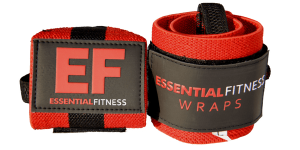 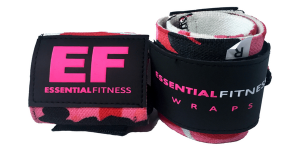 In short Essential Fitness makes the best wrist wraps currently available on the market.